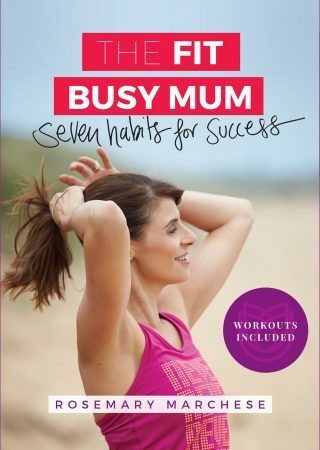 In The Fit, Busy Mum: Seven habits to success, physiotherapist and fitness and health author Rosemary Marchese is having none of it. Rose knows that busy mums can also be fit mums. As a mother of three she ‘gets’ that all mums are busy, all the time. And she doesn’t set out to change that. Instead, she outlines how best to use the time there is with a practical, no-nonsense approach to fitting the ‘fit’ into every day. 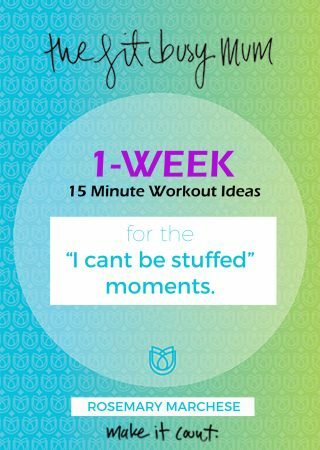 Since becoming a new Mum I’ve encountered many ‘I can’t be stuffed’ moments when it comes to exercise. Who has a spare hour each day to get in a work out when your battling sleep deprivation and the demands of a new baby? This book is refreshing to finally hear a fitness expert agree and admit that they too have their own ‘I can’t be stuffed’ moments and it’s ok to feel this way at times. I use to feel guilty on these days but now I follow the authors recommended five minute workouts and feel proud that I did something rather than nothing at all. Wow I’m really impressed with this book, it has given me motivation to get out of my “Cant be stuffed Momemts” it is also nice knowing that we all have those momemts! 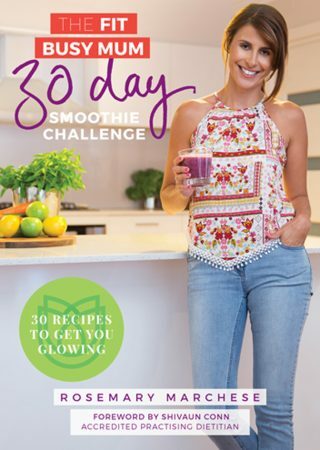 it is full of great advice and tips! Thanks Rosemary! I look forward to reading more of your books! 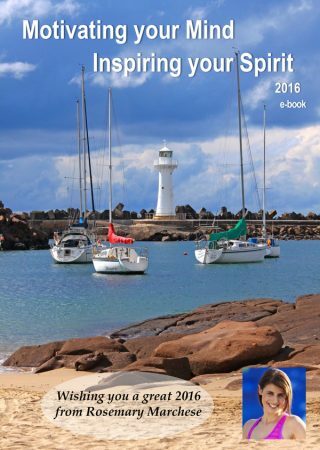 Wow, I am feeling really inspired after reading this book! Its nice to know we all have cant be stuffed moments!! and its ok. The 5 minute workouts are great too! Thanks Rosemary! I look forward to reading more of your books!